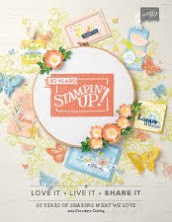 Stamped Sophisticates: Stampin' Up! Holiday mini....is here! 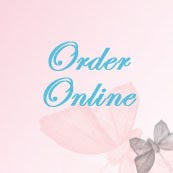 It's here!...the Holiday Mini Catalog is now available. Download your copy today. 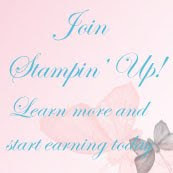 I'm excited, today to introduce you to Simply Scored! Take the chore out of scoring. Simply Scored features two easy- to-read rulers, with 1/8" increments, along the top and side. Also one zero center ruler. Nonskid feet secure it to your work area. Demonstrators have been able to preorder and you can see some of the wonderful projects I've made, here. 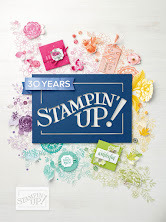 Visit my Stampin' Up Store to purchase one today!